TEHRAN (Tasnim) - Jalal Talabani, secretary general of the Patriotic Union of Kurdistan (PUK) and former president of Iraq arrived in Iran’s capital of Tehran on Monday morning for an unofficial visit. Mr. Talabani’s trip is aimed at getting some rest and medical treatment. His entourage is mainly comprised of medical figures. 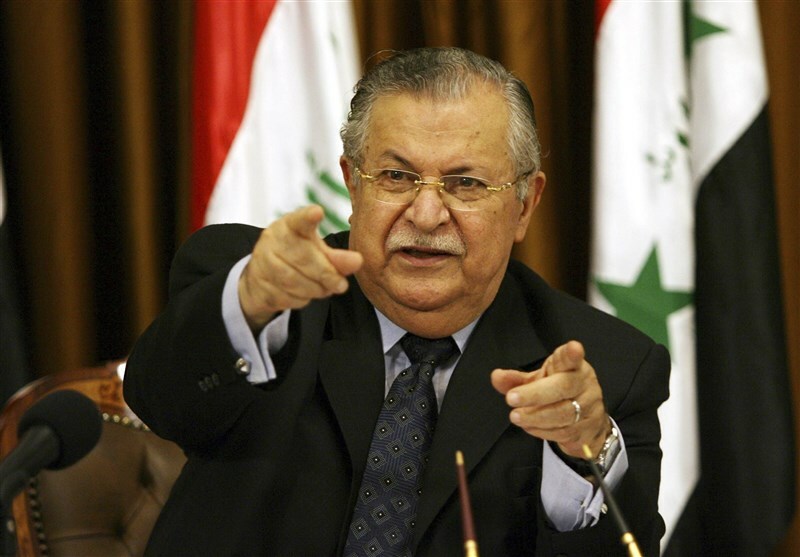 Nazim Dabagh, representative of Kurdistan Regional Government (KRG) in Iran, had announced earlier that Mr. Talabani is expected to stay in Tehran up to ten days. Rudaw news agency has quoted Dabagh as saying that Talabani, who has been bedridden since a stroke in 2012, is visiting Tehran for a break and not for medical treatment. “In his visit to Iran Mr. Talabani will not visit anybody due to health conditions, but Iranian officials will visit him,” Dabagh has announced. The former Iraqi president returned to his hometown of Sulaymaniyah in 2014, a year and a half after he was flown to a hospital in Germany for a stroke he suffered in 2012. The trip comes against the backdrop of a recent announcement by the Iraqi Kurdistan that it would vote on whether to split from the rest of Iraq and form an independent region. 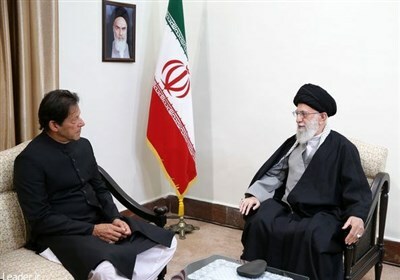 Iran has repeatedly stressed that it is utterly opposed to any move to split neighboring Iraq.